Pristine, unspoilt and overall un-crowded beaches for diving, snorkeling, kayaking, deep-sea fishing etc. Deeper channels around the island are renowned for world class deep sea fishing. 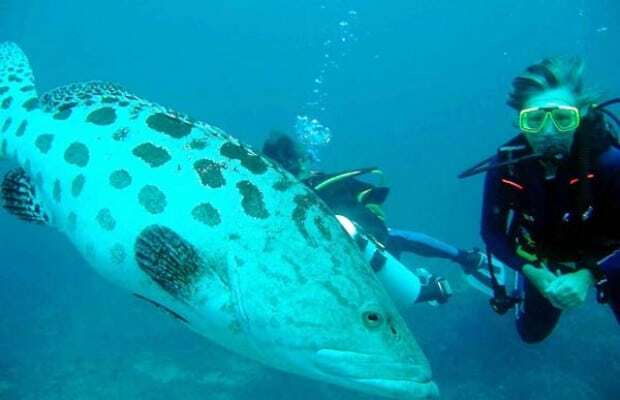 Unspoilt coral reefs gives makes it one of the best dive sites in the world. Un-crowded beaches remain a popular breeding grounds for giant and green turtles. 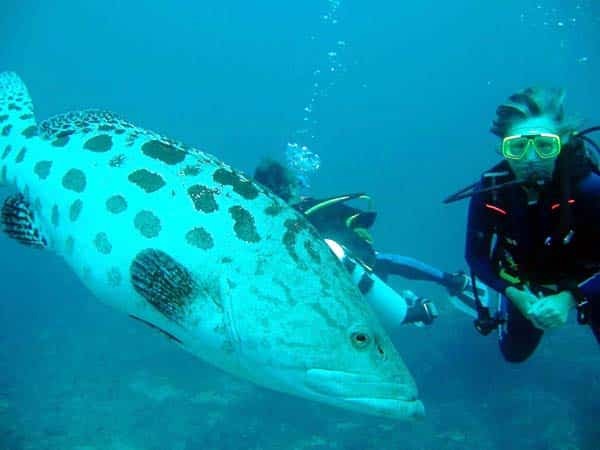 Very clear waters giving very good under water visibility for diving and snorkeling activities. Historical architecture-mosques, buildings dating back to the eighth century. 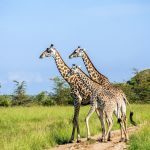 Historically was a hub for ancient trade between the Far East and East Africa. Over 120 different species of birds. Covers and area of about 825 sq. kms. The Island is about 48km long and 17km wide. 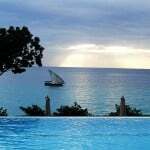 Located 120kms South of Dar es Salaam in the Indian Ocean. The climate is Coastal with temperatures ranging from 20C to 34C. Best time is from June to October as these are the coolest months. Deep sea fishing, kayaking, kite surfing, wind surfing. Boat excursions and picnics on sand bars, kayak to mangrove forests and visit lagoons. 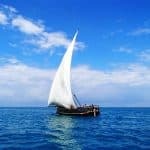 Sail with local fisherman in their traditional dhows and experience traditional “Swahili” cuisine and lifestyle. See traditional boat(dhows) building activities. Tour the island on bicycles. Birding and guided walks through traditional villages. Visit historical ruins dating back to 15th and 8th century.